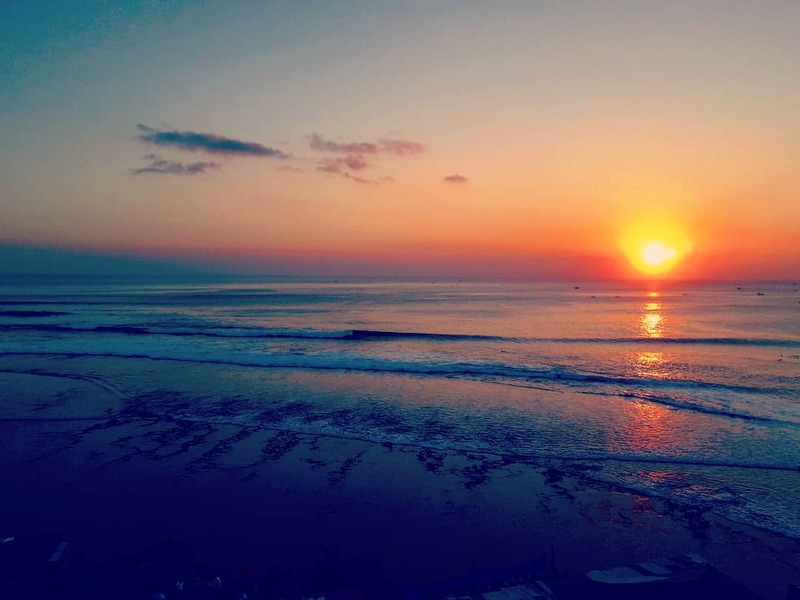 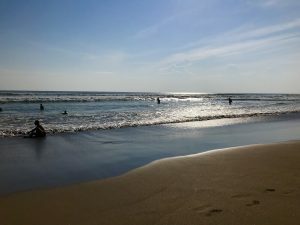 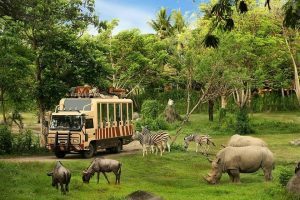 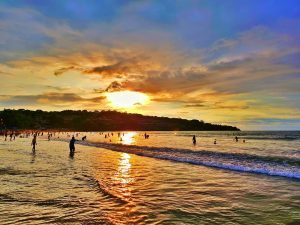 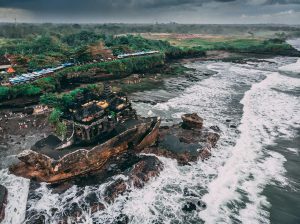 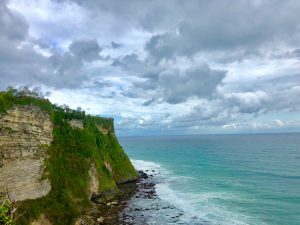 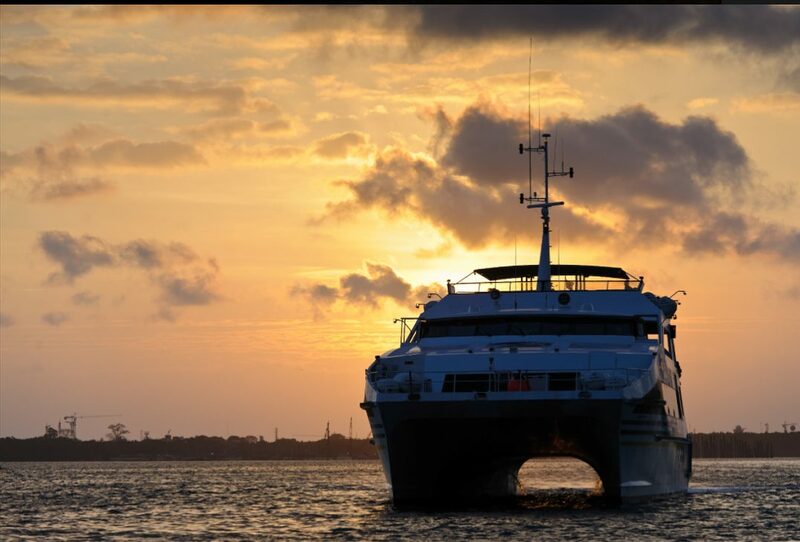 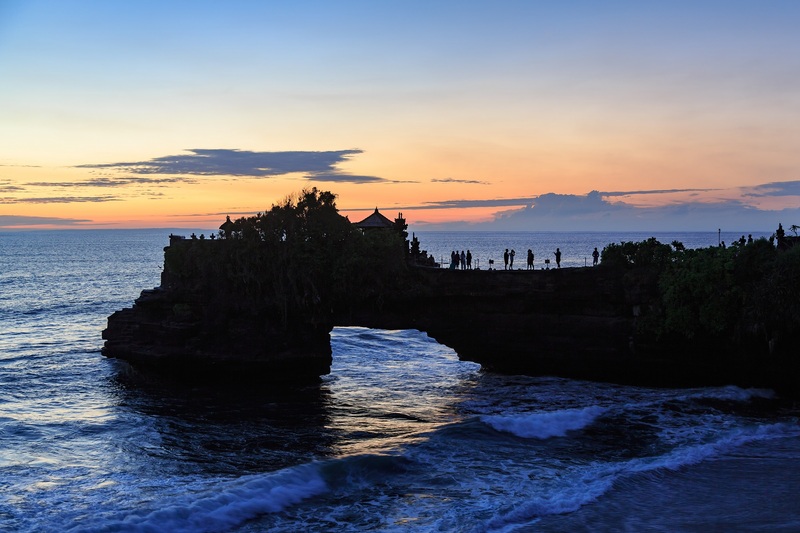 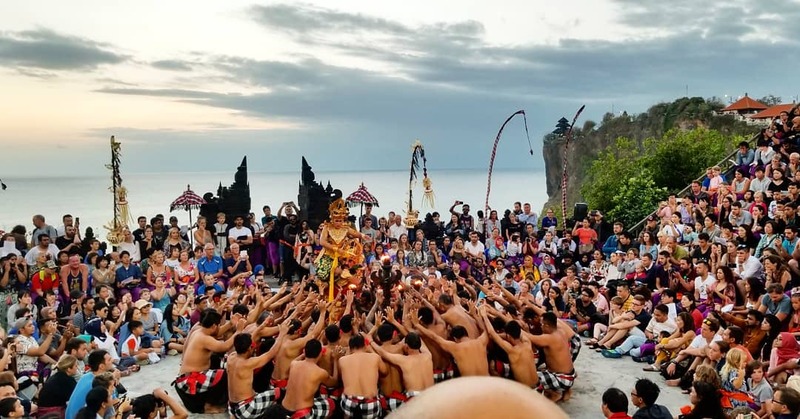 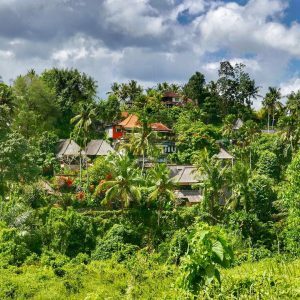 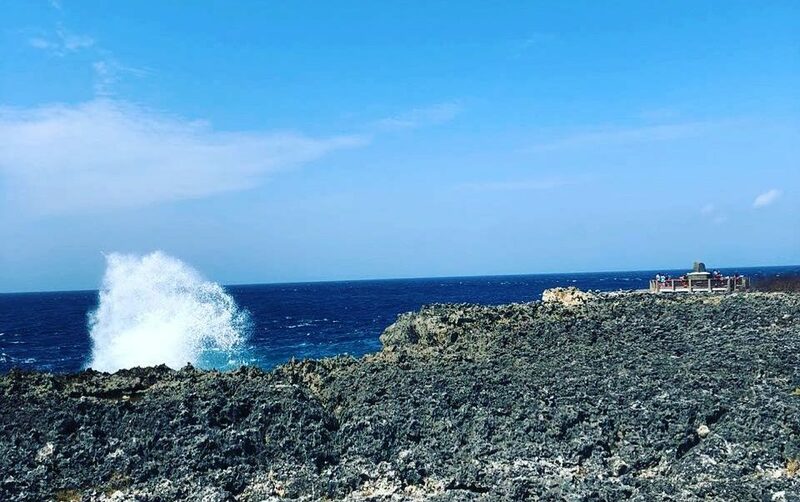 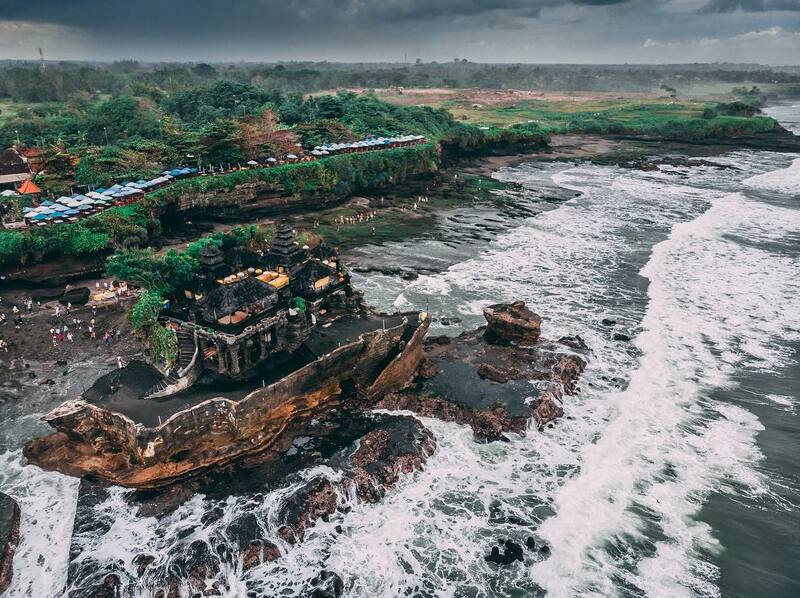 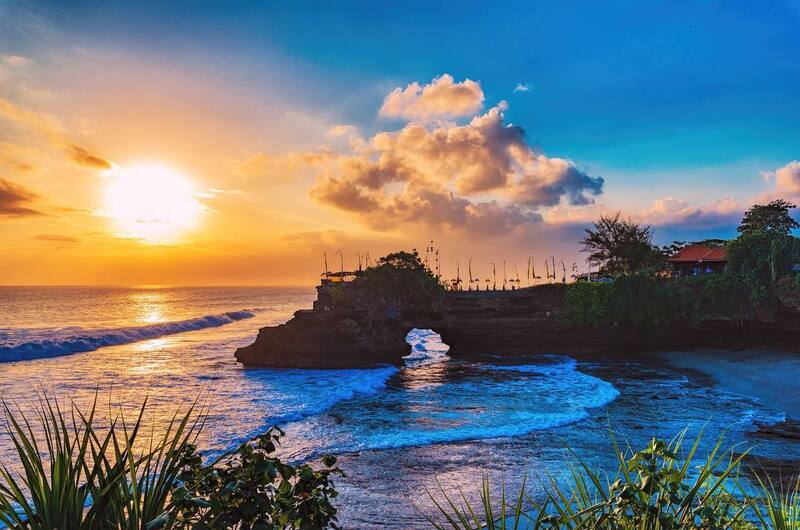 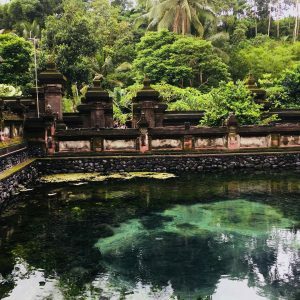 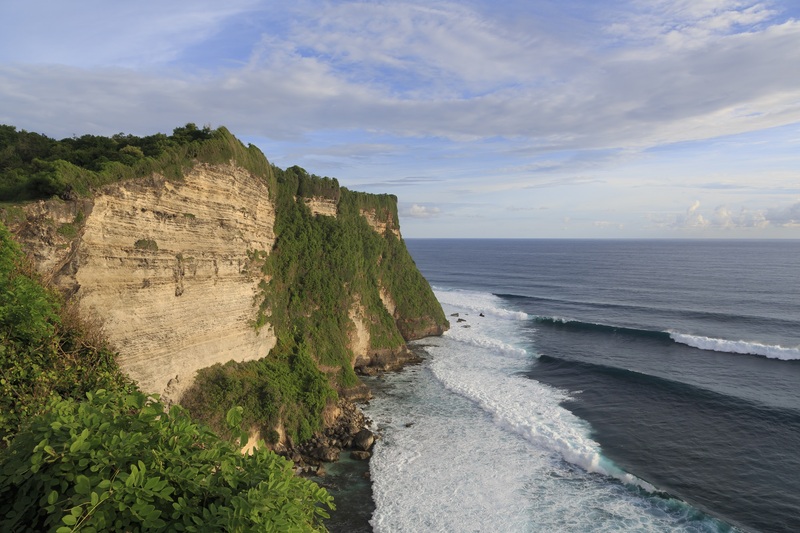 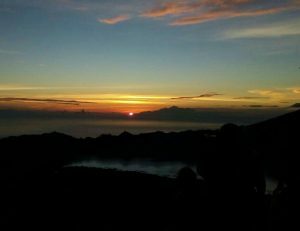 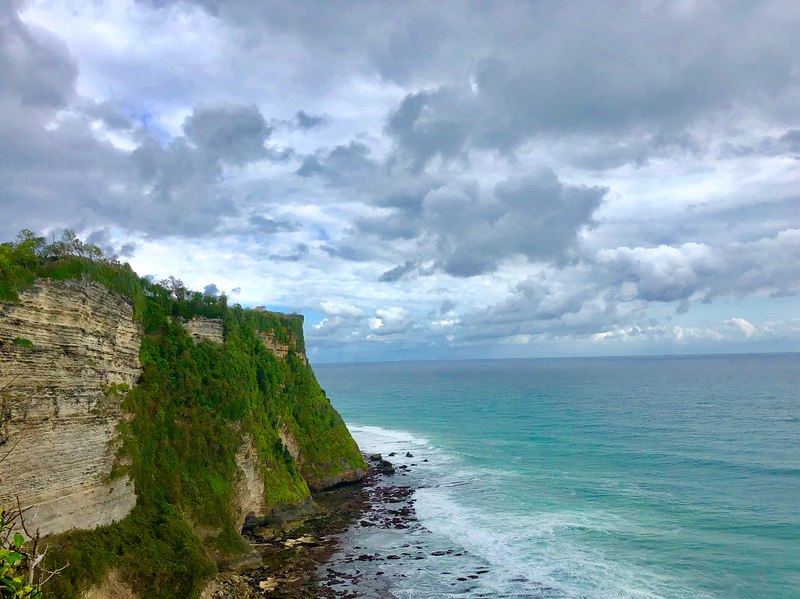 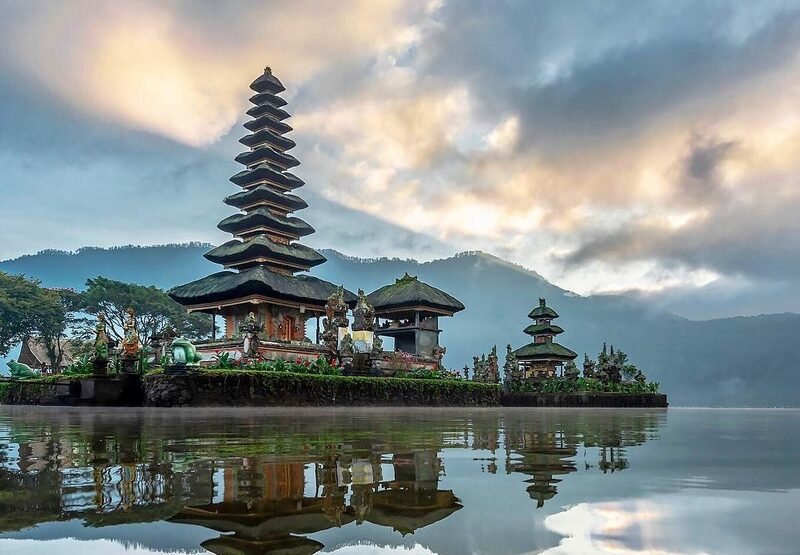 This unique Bali 3D2N Itinerary includes 2 nights’ stay at a 3-star Bali hotel, sightseeing tours with English-speaking guide to Uluwatu, Ulun Danu & Tanah Lot, meals and private transportation. 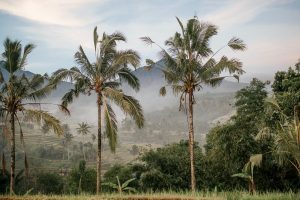 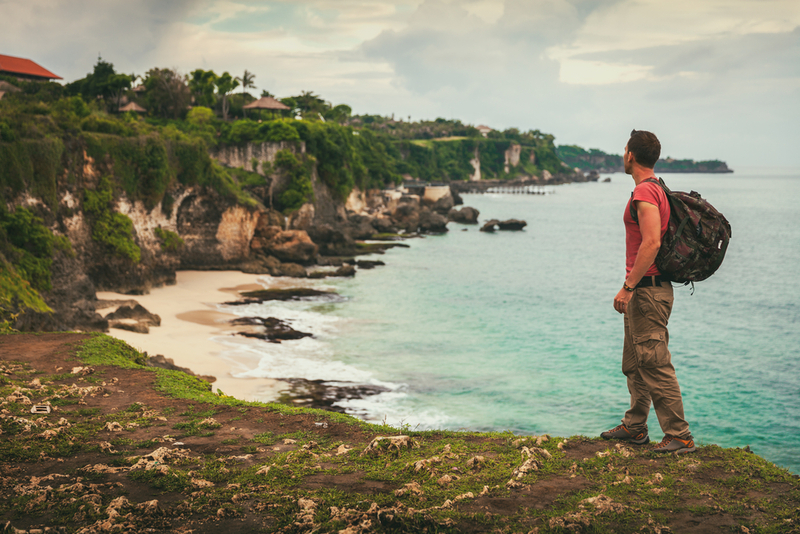 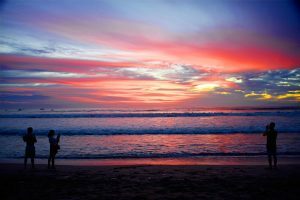 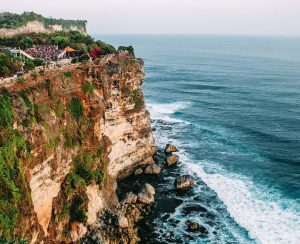 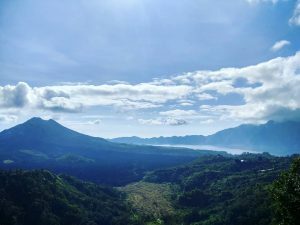 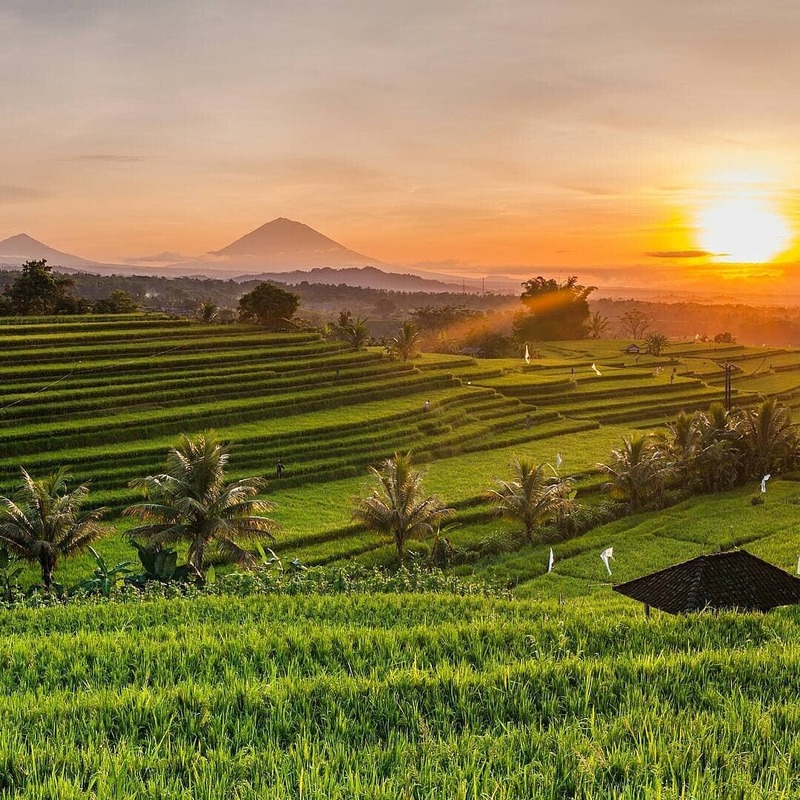 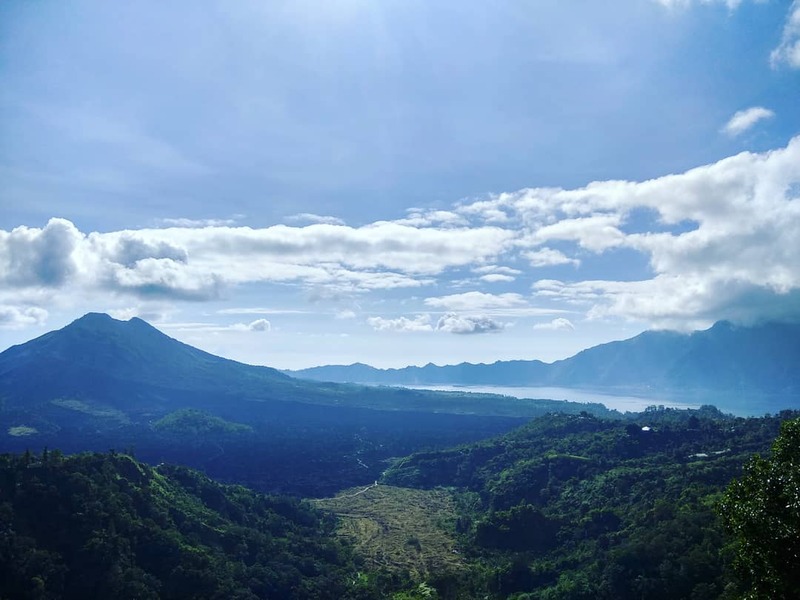 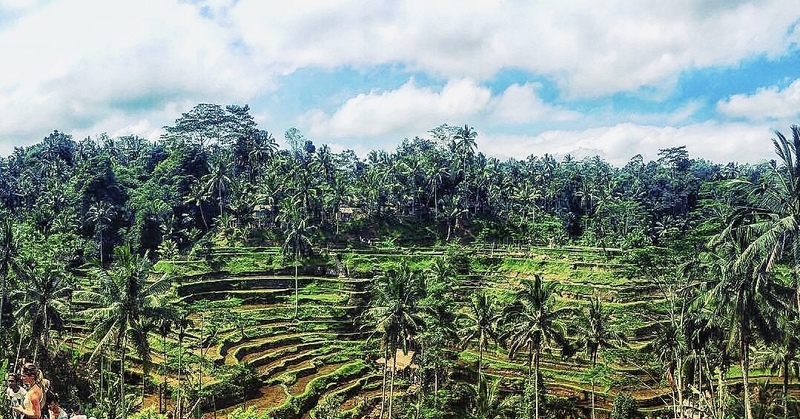 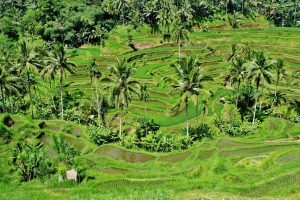 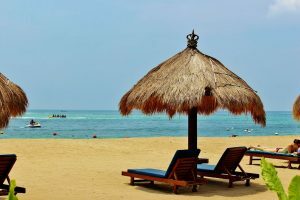 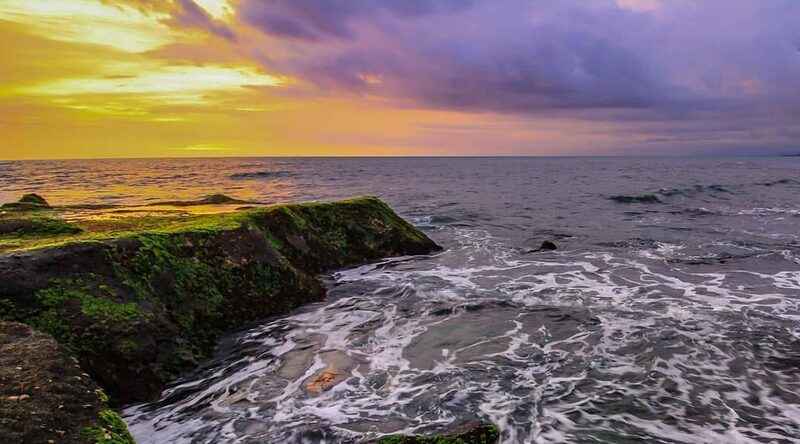 Affectionately called ‘The Island of Gods’ by locals and tourists alike, Bali Island in Indonesia is one of the most-visited destinations on Earth. 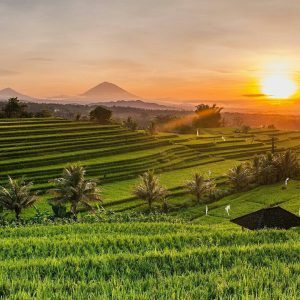 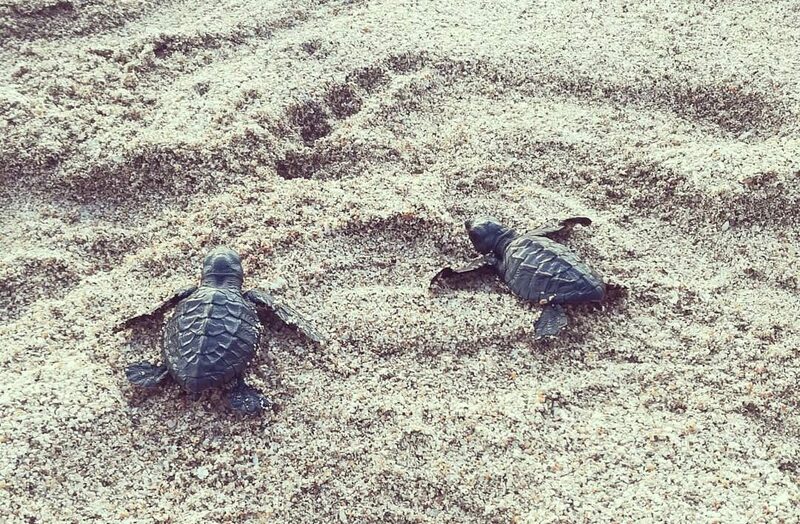 Blessed with tons of natural assets, Bali has it all, from white sandy beaches to deep green jungles and towering active volcanoes. 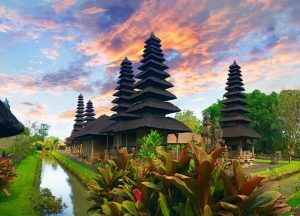 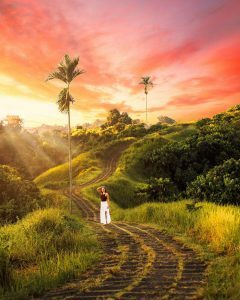 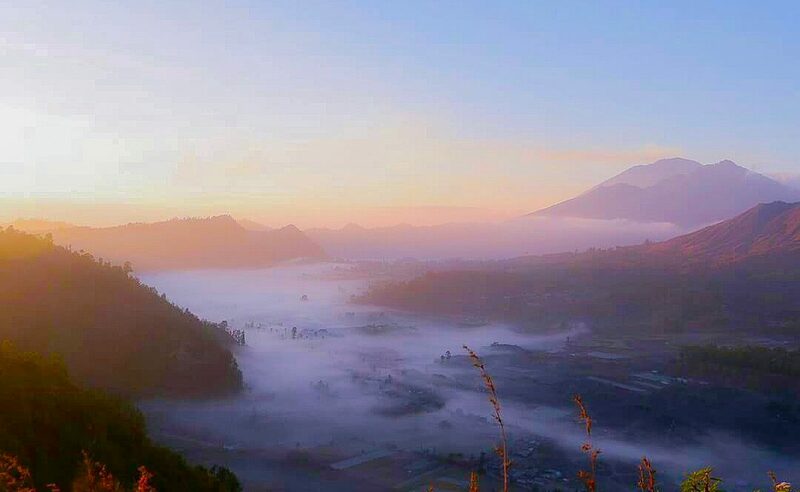 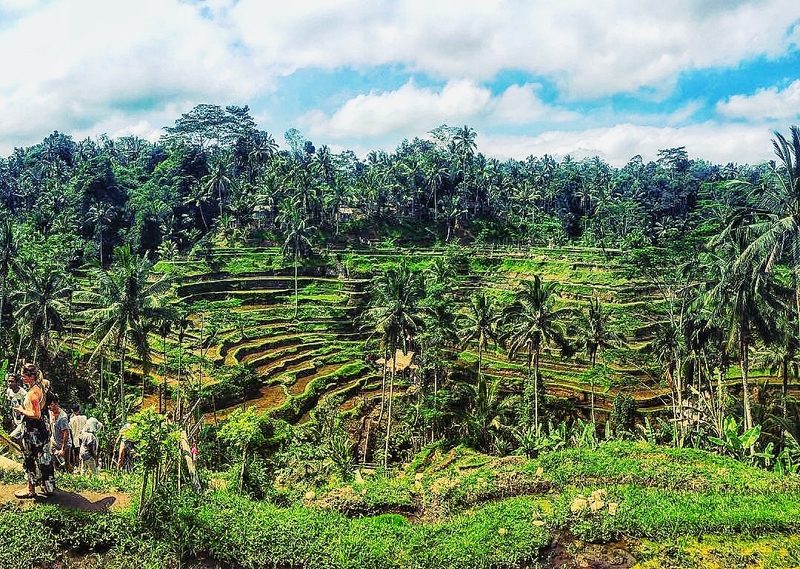 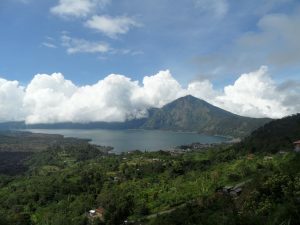 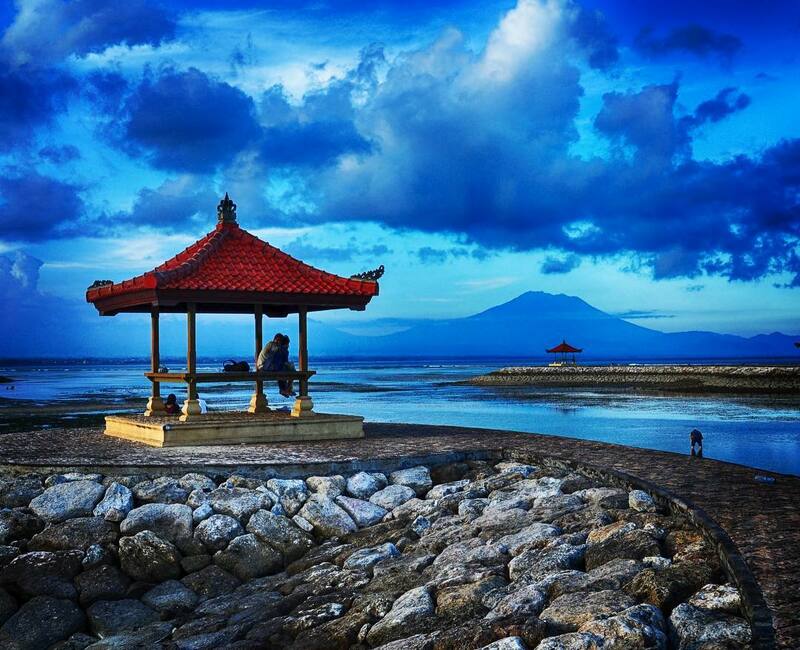 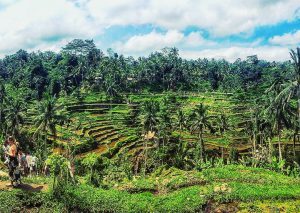 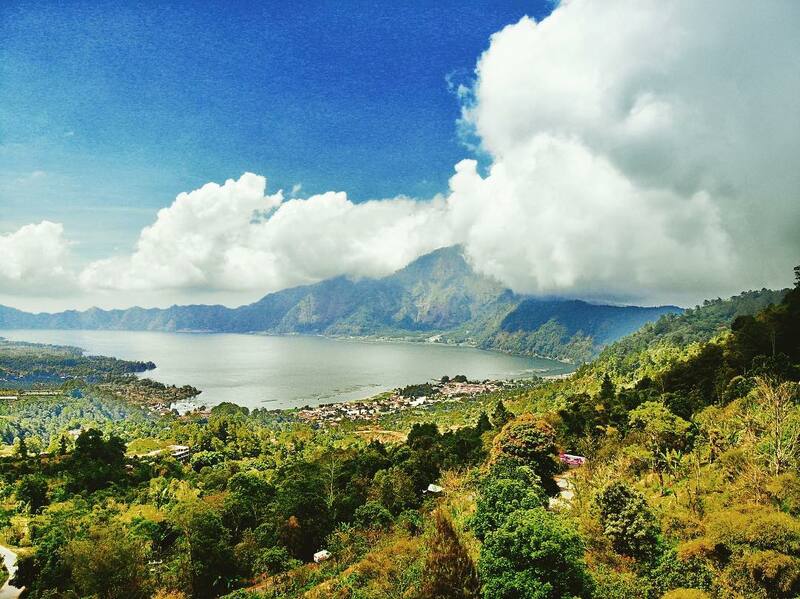 Aside from its breath-taking nature, Bali also has charming cultural offerings. 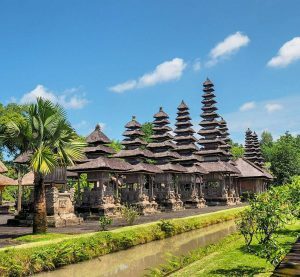 It has special cuisines, holy shrines & temples and one-of-a-kind traditions. 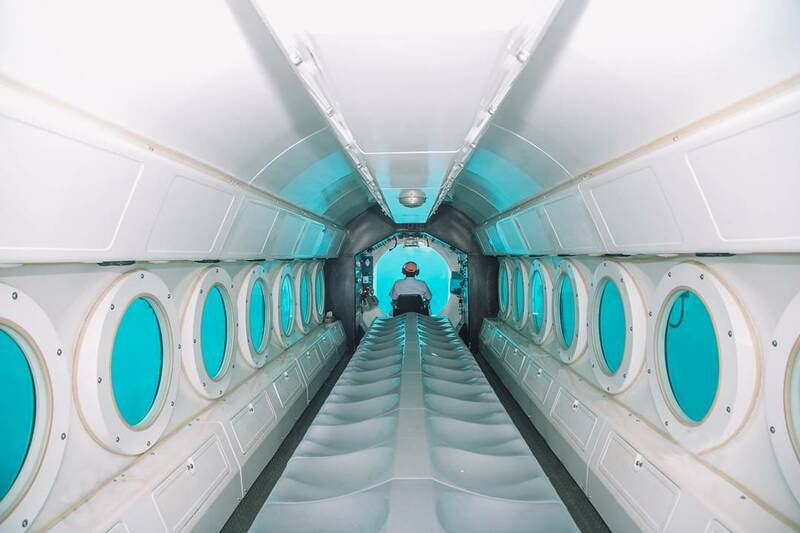 With regards to activities, it certainly has something for everyone. 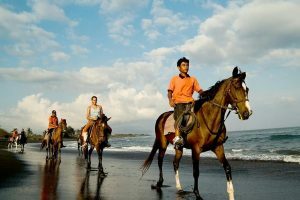 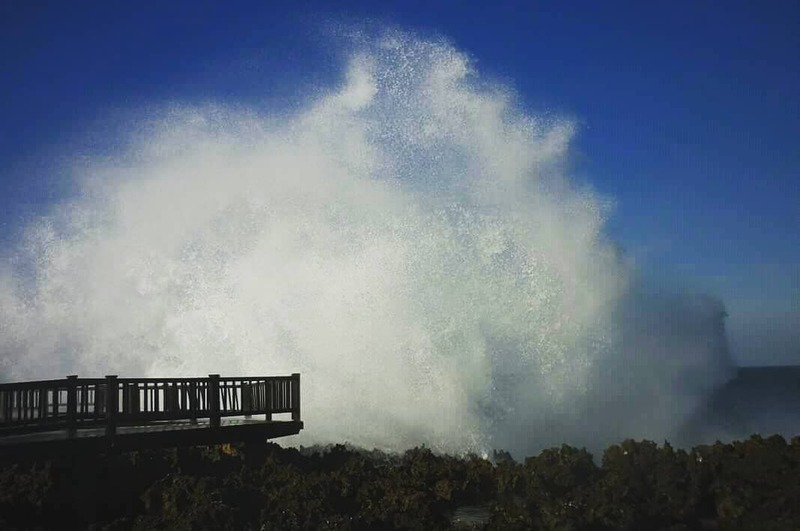 Whether it’s cycling, trekking, surfing, cruising, rafting or just sightseeing trips, this splendid island has literally everything. 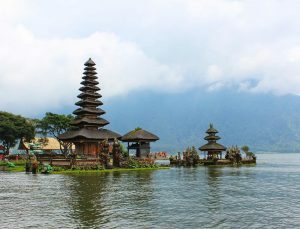 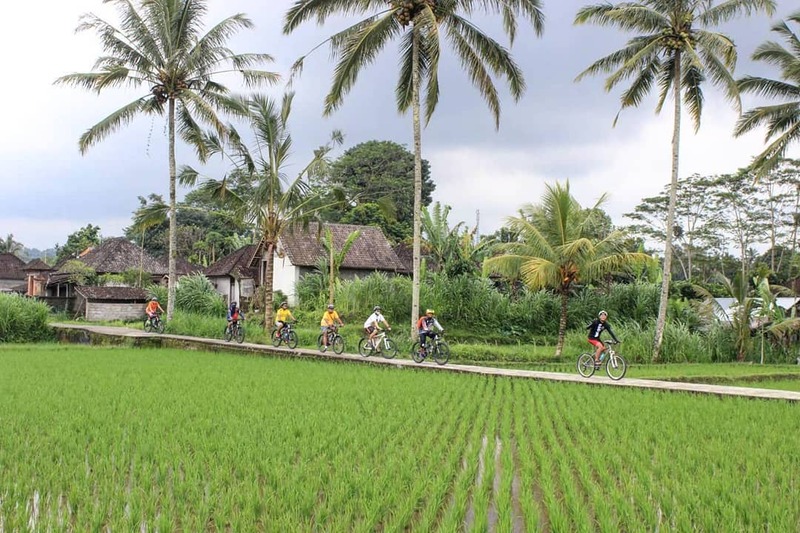 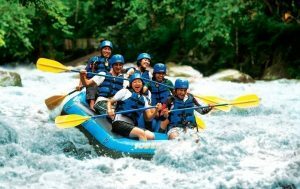 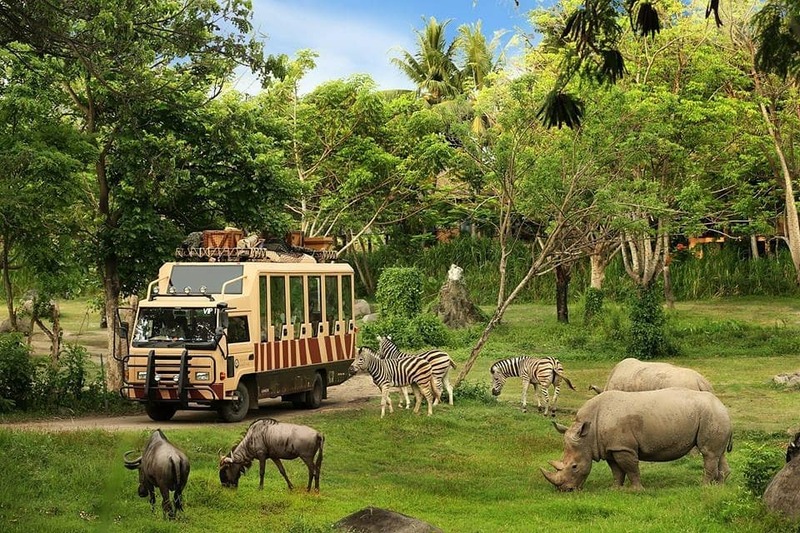 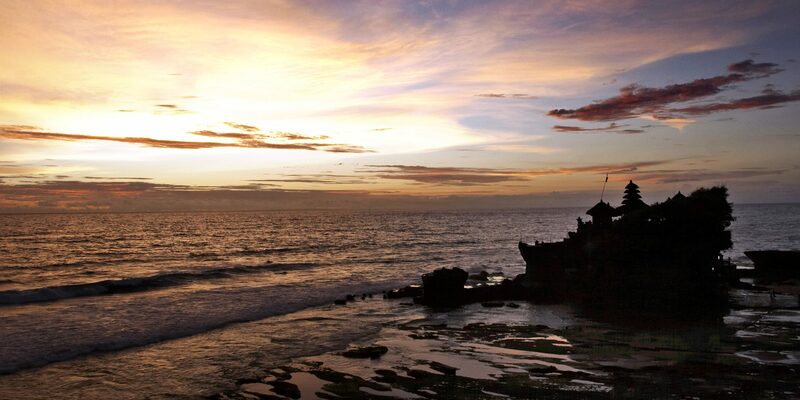 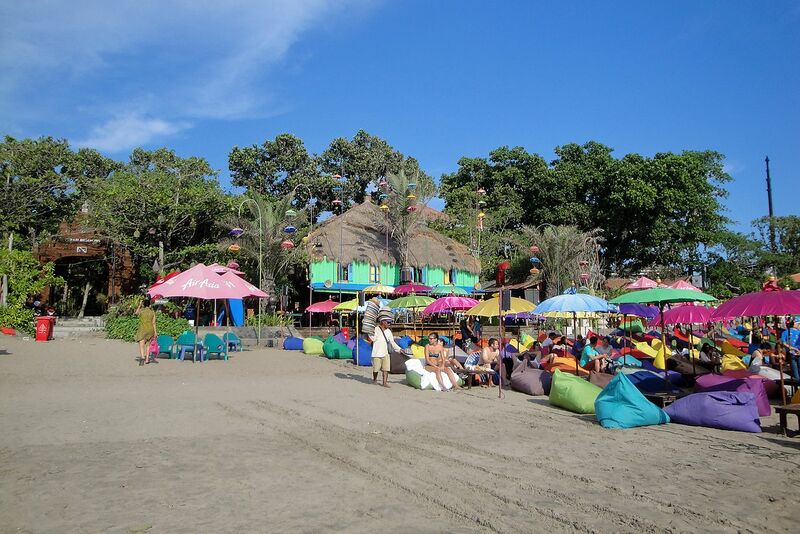 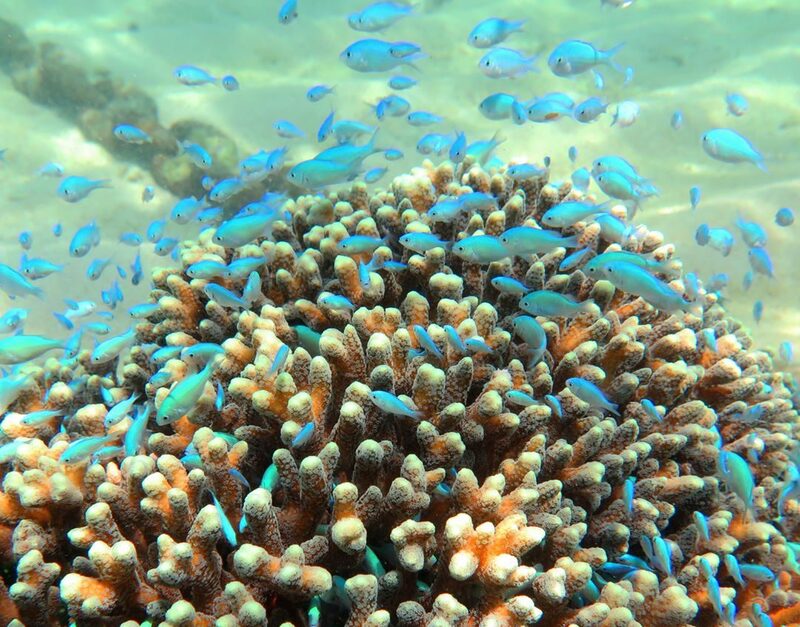 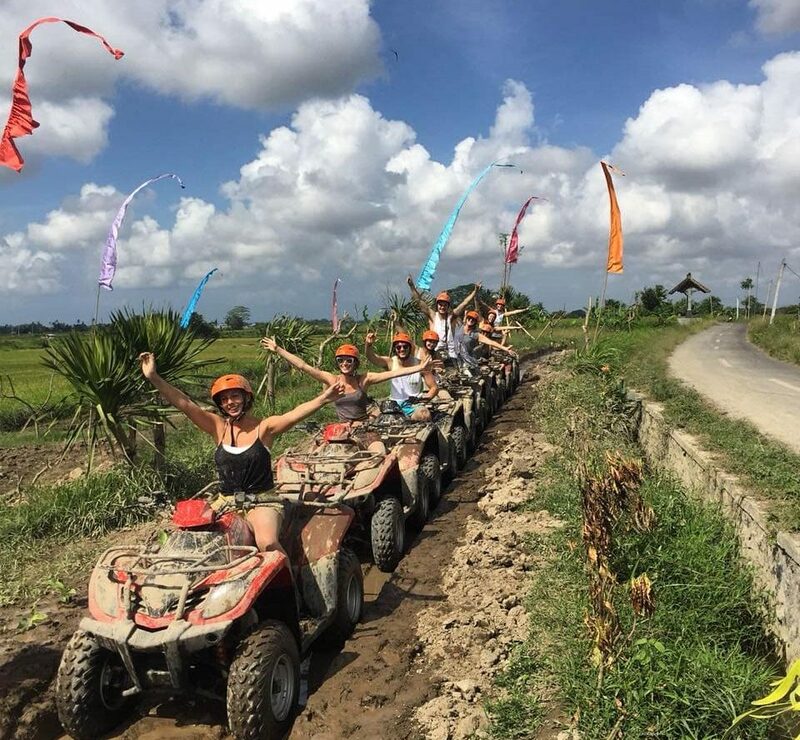 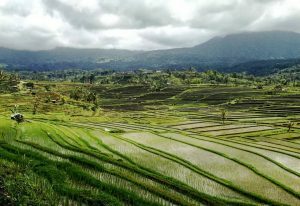 This unique Bali 3D2N Itinerary includes many of the island’s mentioned attractions.